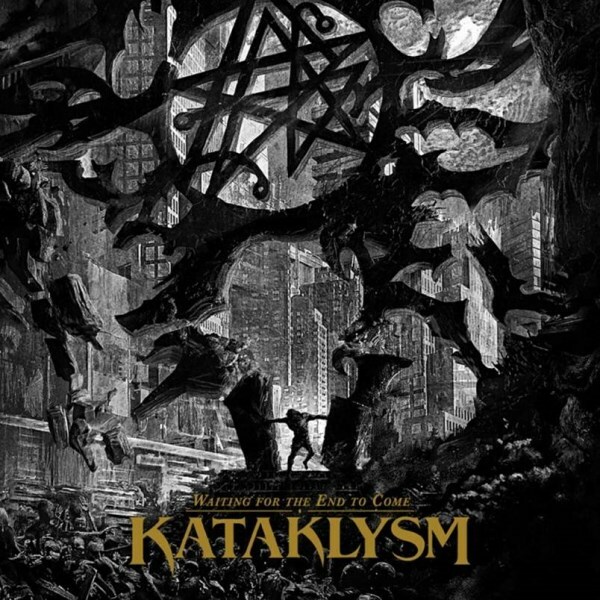 "Elevate", the new video from Montreal, Quebec, Canada-based death metallers KATAKLYSM, can be seen below. The clip was filmed in Belgrade, Serbia with acclaimed director Ivan Colic from iCode Productions (EX DEO, SOILWORK, MOONSPELL, ALESTORM, KAMELOT). 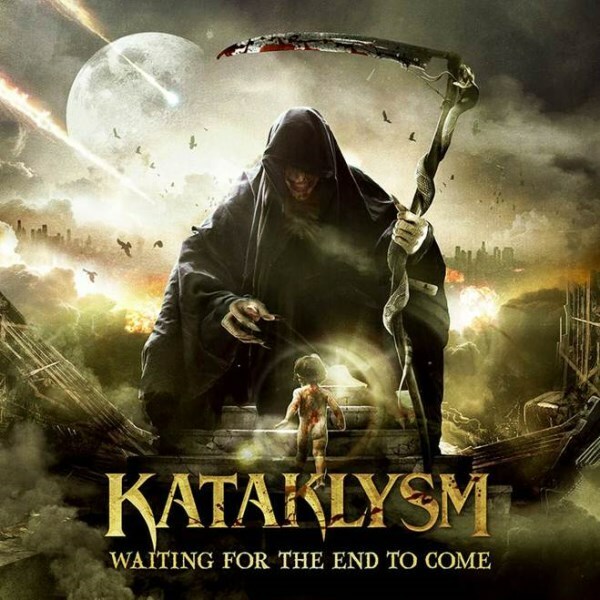 "Elevate" comes off KATAKLYSM's new album, "Waiting For The End To Come", which will be released on October 29 in North America via Nuclear Blast. 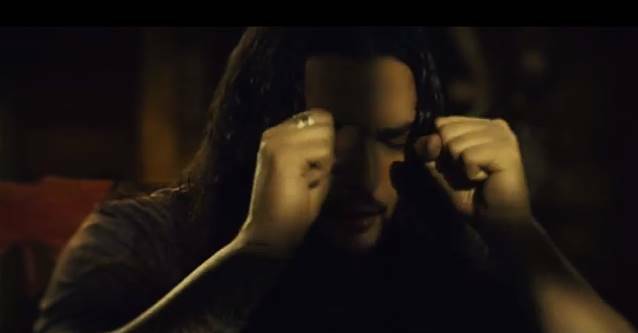 Says Iacono: "This year Halloween comes earlier with KATAKLYSM with the release of our new video for the song 'Elevate'. "The video clip was loads of fun to film with our great friend Ivan in Serbia from iCode films. The makeup scenes were awesome, [and] the dedication to detail from the entire crew was great from start to finish. "The idea behind this production was to bring the artwork to life as much as possible. "Since we knew the record was coming out a day before Halloween, we decided to make it creepy and add some blood for flavor. Enjoy and spread it!" The "Waiting For The End To Come" artwork by Eliran Kantor (TESTAMENT, HATEBREED) will be featured on the deluxe digipak and LP versions of the effort. The cover by Peter Sallai (SABATON) will be featured on the standard jewel case and limited edition cassette tape versions.